– AccuTune is a super-accurate (±1 cent) chromatic tuner. 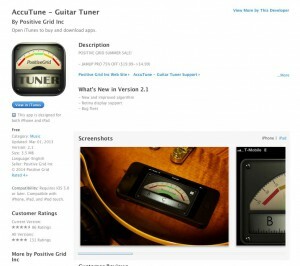 – More than 1 million users of AccuTune. 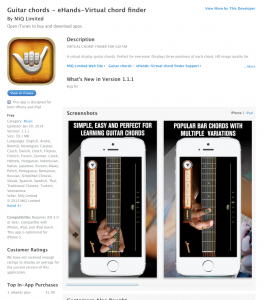 – Featured worldwide by Macworld, Guitar World, Guitar Player, Premier Guitar, Guitarist.